Buildlnterest was present at the Energy Efficiency Finance Market Place in Brussels on 18 and 19 January 2017. This event gathered 350 participants working on energy efficiency finance from the financial sector, ESCOs, project developers and public authorities. It lasted 1.5 days and was a mix of plenary discussions and 24 breakout sessions with a focus on practical experiences and projects, looking at 4 thematic tracks: standardisation and benchmarking, innovative financing schemes, aggregation of public assets, aggregation of private assets. Stakeholders came from Europe and beyond in a lively atmosphere to discuss the needs and key success factors for financing energy efficiency. 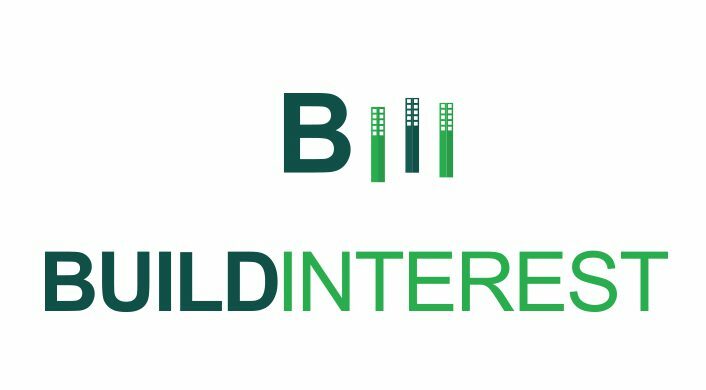 BuildInterest was one of the EU funded energy efficiency finance projects present at the Market Place. The project approach and first results were presented and discussed with the participants. 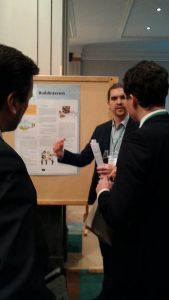 The event proved valuable for obtaining the latest insights and connecting to the many national and EU initiatives that exist in the field of energy efficiency finance for the built environment. The presentations from the sessions are available on the event webpage.